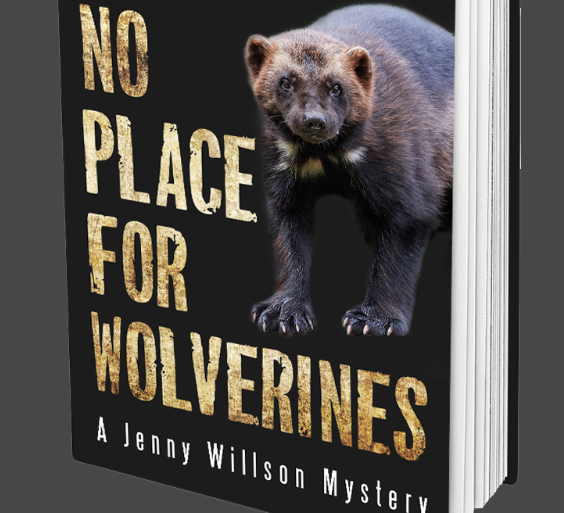 Toronto’s Dundurn Press has released No Place for Wolverines, the second novel in author Dave Butler’s award-winning Jenny Willson mystery series. Butler lives in Cranbrook, BC and is a professional forester and biologist, a writer and photographer, and a Fellow of the Royal Canadian Geographic Society. He was awarded the Queen Elizabeth II Diamond Jubilee medal in 2012. No Place for Wolverines, which was named one of the “best new environmental books” for November by the prestigious U.S.-based The Revelator website, tells the continuing story of national park warden Jenny Willson. In this second novel, Willson initiates a covert inquiry into a proposed ski hill in Yoho National Park and is quickly drawn into a web of political, environmental and criminal intrigue that threatens to tear apart a small British Columbia town, pitting neighbour against neighbour, friend against friend, family against family. Willson ends up in a show-down with the American proponent, with her own agency and with political puppeteers who pull strings in the shadows.